Joseph’s interest in massage was first evoked following years of unresolved back pain. Having always been involved in sport …. spending his youth as a competitive Judo player, his University years as a powerlifter and the last 15 studying Kempo Jujitsu, Joseph had unwittingly imbalanced his musco-skeletal system. His overuse injury had not only been a painful but expensive journey, which finally ended as he sought answers at the School of Natural Therapies. “Having felt ‘at home’ from the first day of attending the SNT, I realised I was in the company of true professionals who detected and addressed my back issue with ease. I needed no more convincing of the value of massage therapy and it’s associated skills …. I was hooked and haven’t stop studying, practising and delivering treatments since. Joseph is the best teacher I have ever had! He is very professional and a really lovely person! We learned so many new things! I am already thinking to get another course with him. I think people from my group are all have the same opinion. I greatly enjoyed the weekend CPD course, which I found informative, engaging, and enriching. 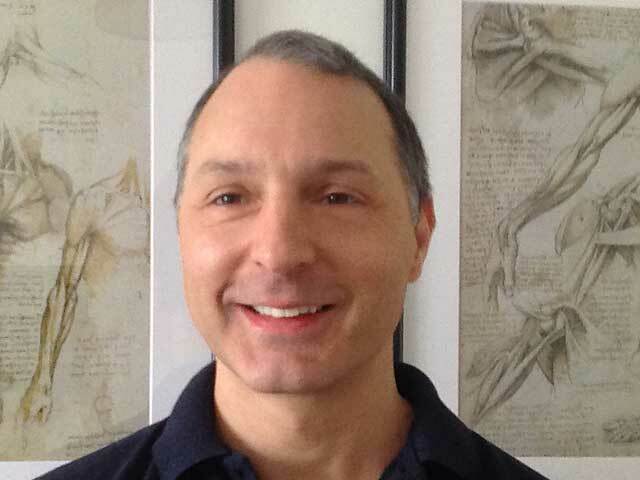 Joseph is a generous tutor, whose teaching extends beyond the restricted domain of the course to relevant areas of client care, advanced anatomy, physiology, and pathology, and standards of conscientious business practice. Modestly, he reveals his inspiring sources, which provided me with the opportunity to expand my study of the subject he taught through further reading and research. His teaching is saturated with enlightening principles that could transform relatively uninspiring prescriptive routines into thoughtful and playfully creative therapeutic treatments. I found his instructed, result-oriented approach refreshing and equally beneficial to my development as a therapist and to my future clients.